We are not Medi-Cal and HMO providers at this time. Welcome to Guillermo Donan D.D.S. 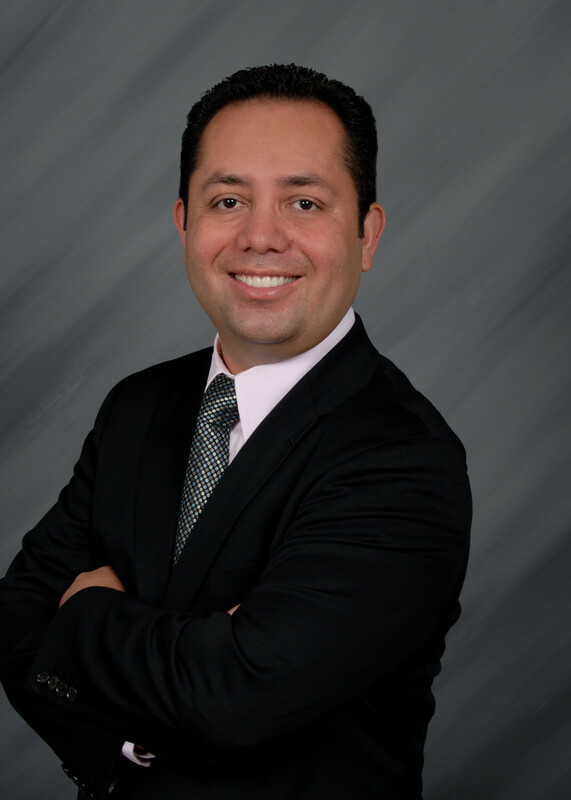 Welcome to Guillermo Donan, Dentist Fresno CA, your one-stop dental practice in Fresno CA. 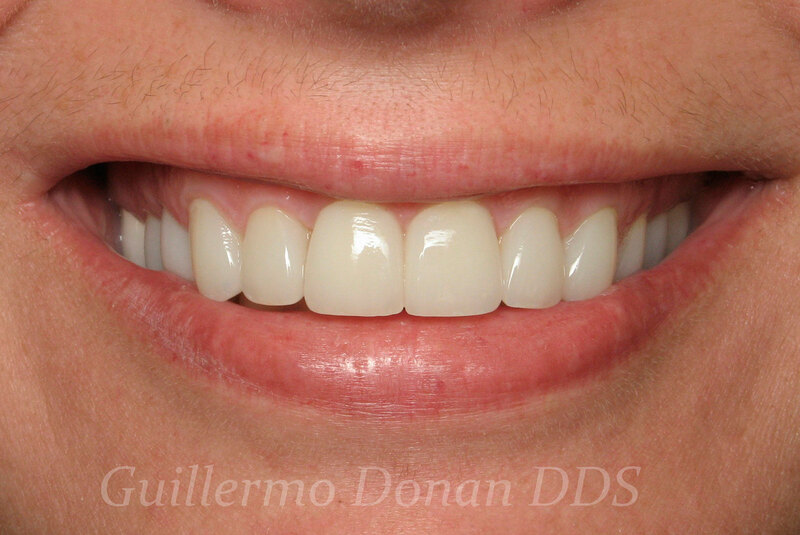 A standard of excellence in personalized dental care enables Dr. Guillermo Donan, Dr. Silvia Donan and the entire team to provide the quality dental services our patients deserve at Dentist Fresno CA. We provide comprehensive treatment planning and use restorative and cosmetic dentistry to achieve optimal dental health for adults and children. 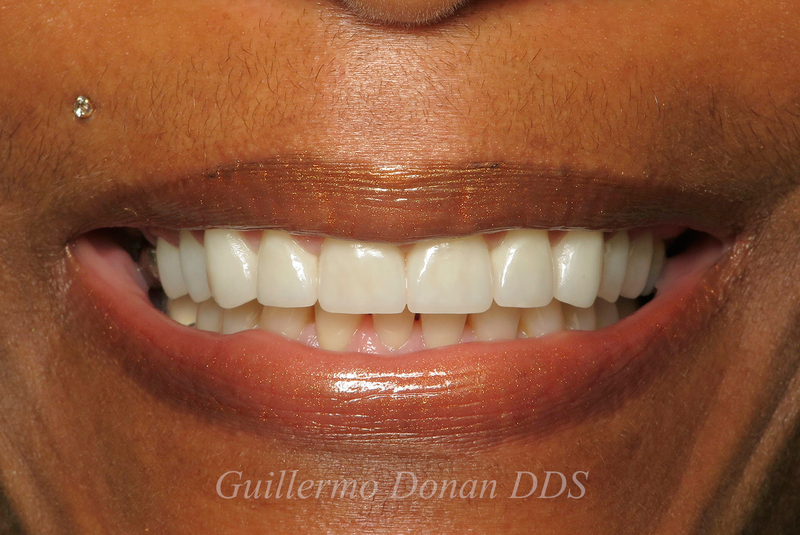 Visit us at Dentist Fresno CA, where your smile is our top priority. As a premier cosmetic dentist in Fresno, our doctors also offer advanced procedures at Dentist Fresno CA including bone grafting, maxillary sinus evaluations, dental implants, implant-supported dentures, periodontics, orthodontics, and Invisalign® clear aligners. All of our procedures and services are in-house at Dentist Fresno CA practice, which treats patients from surrounding communities including Clovis, Madera, and Sanger, CA. 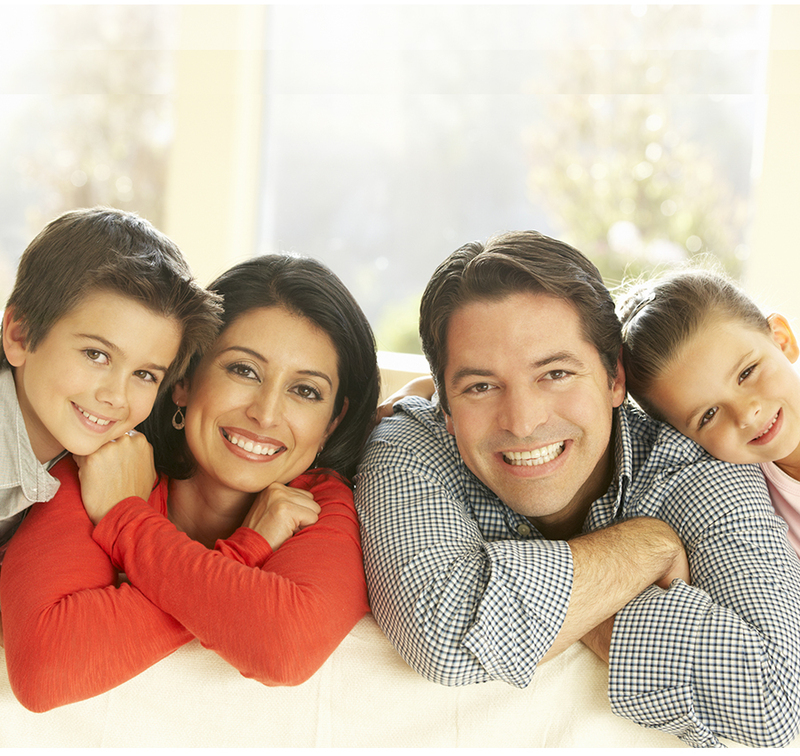 We invite you to schedule an appointment with our Dentist Fresno CA dental office today! I’ve been searching for a dentist for years and I have finally come across one that has encourage me and motivated me with my oral hygiene. The staff here is amazing, very welcoming and super friendly. Dr. Donan takes his time to explain every detail of the procedure even its just a quick check up or cleaning. If your struggling financial or insurance won’t cover it all their staff will work with you one way or another to get your teeth in the best shape of your life so you can continue and enjoy your delicious foods!!! I would recommend Dr. Donan to anyone looking for a dentist. I have been coming to Dr. Donna for the past three years. He is a phenomenal Doctor. He and his staff are extremely friendly and welcoming. Dr. Donnan has done several procedures and explains with detail everything he is about to do as well as during the procedure. I have had some root canals, fillings and cleaning done here at his office. 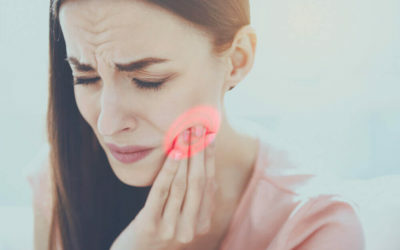 I was a bit concerend of how my teeth would look being that prior root canals done by other doctors had been a disaster. I highly recommend Dr. Donnan to anyone who is seeking high quality dental work. A great smile is priceless!